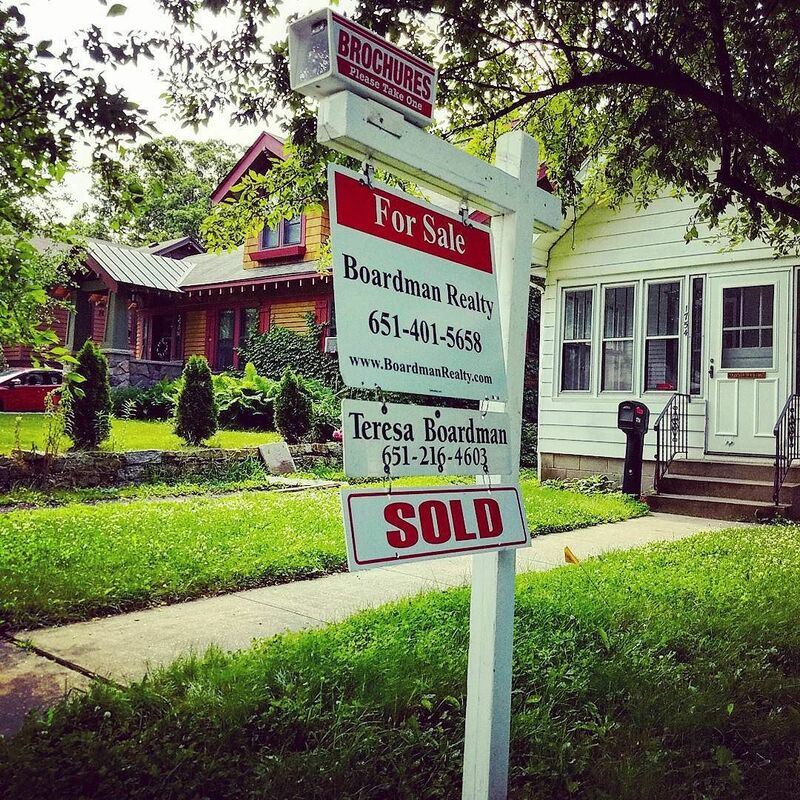 I have been licensed and actively selling real estate since 2002 and am a Minnesota licensed real estate broker, and the owner of Boardman Realty, a small, highly focused client centered real estate company, which is woman-owned and operated. I have also earned the SRES (Senior Real Estate Specialist) designation because so many of my clients are seniors. Each home sale or purchase is unique and personal. I work with home buyers and home sellers of all ages, specializing in older homes in the city and downtown condos. Saint Paul has been my home my entire life. I graduated from The College of Saint Catherine with a bachelors degree in Psychology. Prior to my career in real estate, I have worked as a software consultant, and a staff manager with a software consulting company and before that for Metro Transit. As a volunteer, I served on the board of directors for the Community Reporter Newspaper for ten years, and on the board of directors for the West Seventh Community center for twelve years. I have been active in the Meals on Wheels program delivering meals since 2003. I live in a very old house in the Upper Town area just west of downtown St. Paul with my husband. We have two adult children. I am also a photographer. I do some fine arts photography and architectural photography including interiors of homes. All of our listings are professionally photographed. Excellent photography is an important tool for marketing homes on the internet. I love Saint Paul and I rarely meet a house that I don’t like.